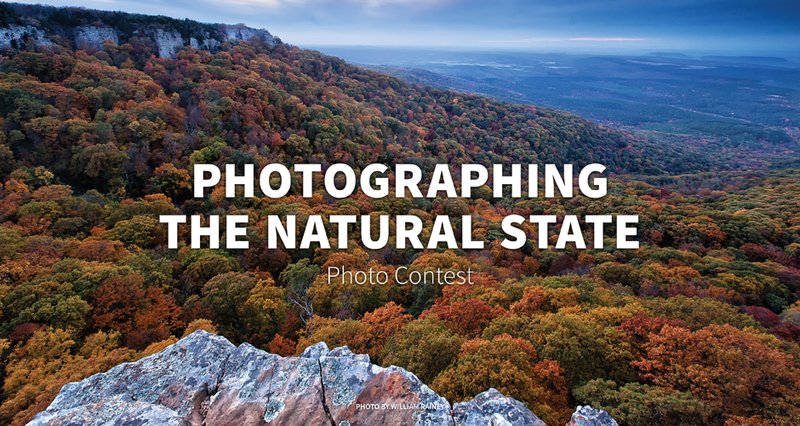 We are excited about this year's Capture Arkansas/PHOTOEXPO photo challenge: Photographing the Natural State. We are looking for images that “Say Arkansas” when you see them. These can be any image taken within the State of Arkansas that you feel would be a great shot for the cover of any Arkansas publication. Who knows it just might be! Submit your photos, and then rate your favorite to help pick the winners! The top 10 finalist will have a 16x24 Gallery Wrap on display at the year's PHOTOEXPO. A panel of judges will be judging for 1st, 2nd, 3rd and (3) Honorable Mentions.